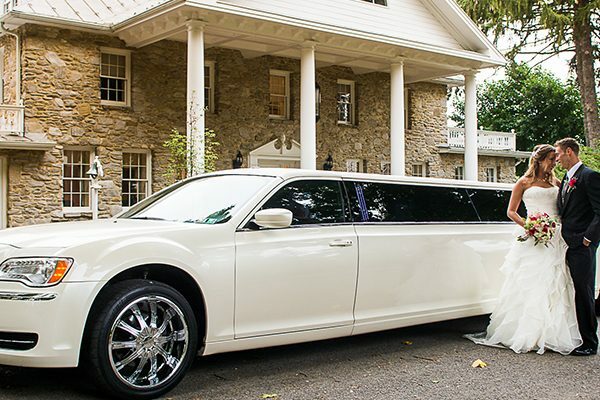 For 15 years, Premiere #1 Limousine Service has provided limo rentals and transportation services in the Harrisburg, Hershey, York, Lancaster, Gettysburg and Carlisle areas. 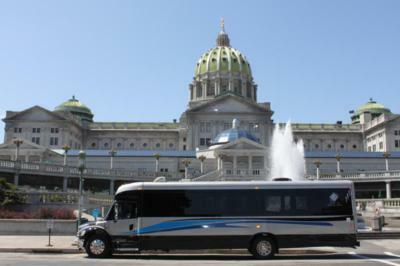 Whether you’re looking for a luxury sedan, limousine or a charter bus, Harrisburg, PA businesses and individuals turn to our local car service and limo rental company for a variety of events. Each month, Premiere #1 Limousine offers a wide variety of special events, including a variety of wine and beer tours. We’re the perfect party planners—we do the work, so you don’t have to! 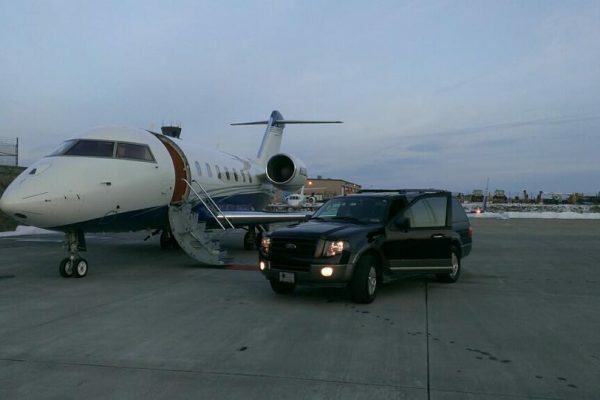 Regardless of the type of travel involved, our award-winning limo company can make sure all travelers get to their desired destinations safely, comfortably and luxuriously. 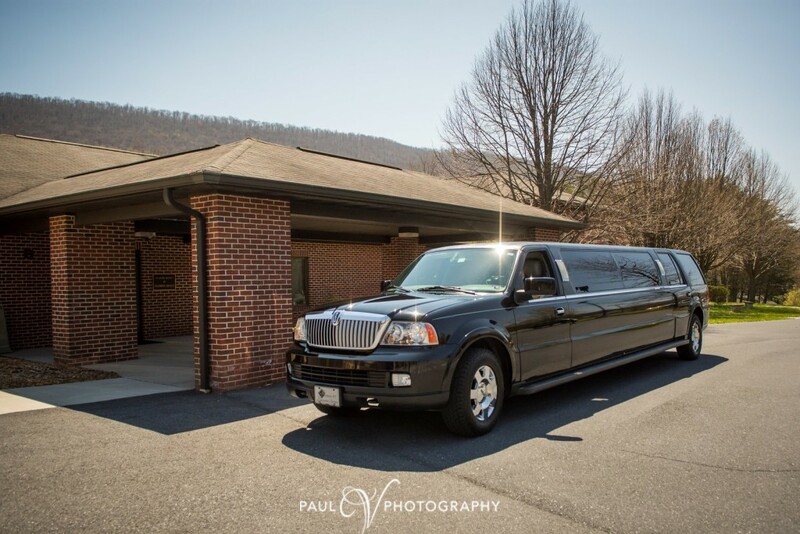 For more than 15 years, Premiere #1 Limo Service has built a reputation around Harrisburg for delivering a world-class experience for individuals who want to make special events even more memorable. 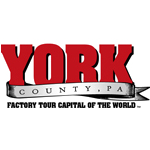 As one of the leading limo companies in the greater Harrisburg, Hershey, Lancaster, and York area, we will get you around safely, comfortably, and in style. From weddings and proms, to airport transfer, and everything in between, our well-respected limo service has been privileged to serve thousands of people — from high-profile business executives to your next-door neighbors. 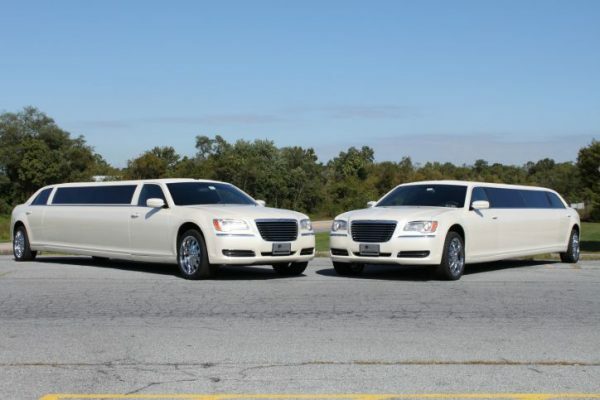 Why Choose Premiere #1 Limousine Service for Your Next Limo Rental? 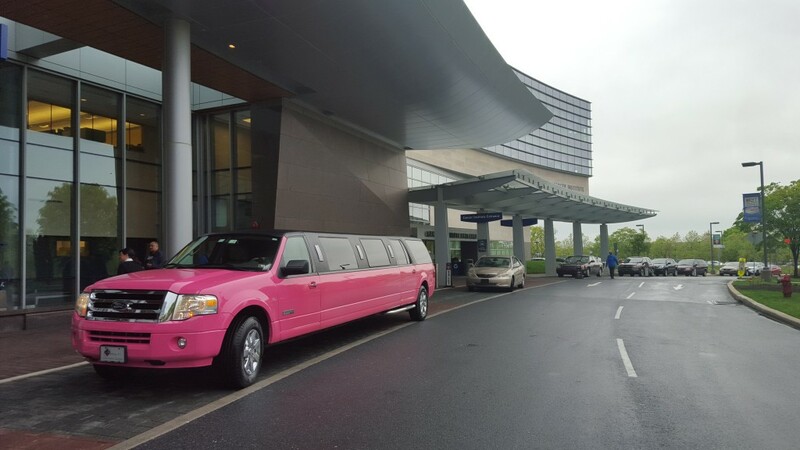 Whether it’s for a prom, wedding, wine tour, bachelorette party or weekend getaway, people love the touch of elegance, style and fun a limo can bring to their event. 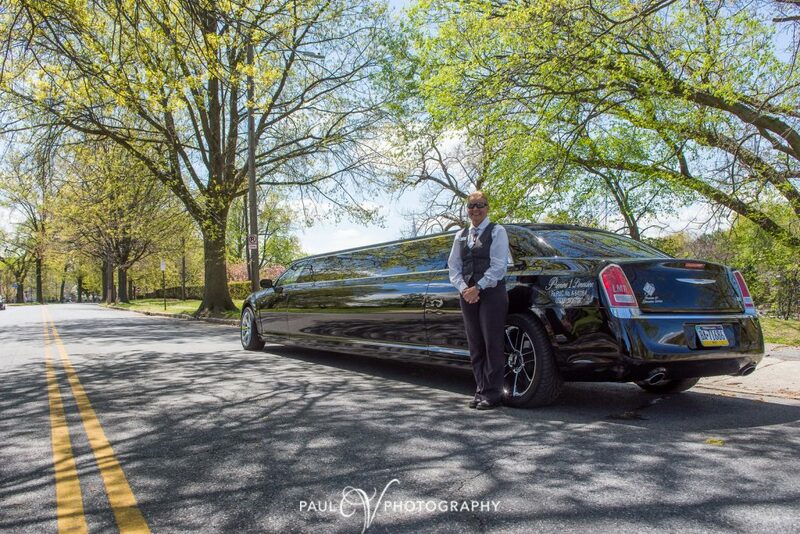 If you want a professional, luxurious experience for your next occasion, Premiere #1 Limousine Service has the staff, vehicles and ability to deliver on your expectations. 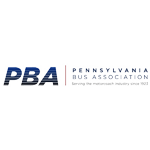 For more than 15 years, we’ve strived to establish a culture of excellence, which allows us to help make memorable moments for our customers throughout central Pennsylvania at an affordable rate. 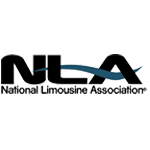 As the #1 unique limousine company in the state, we have a standard of excellence above the rest. 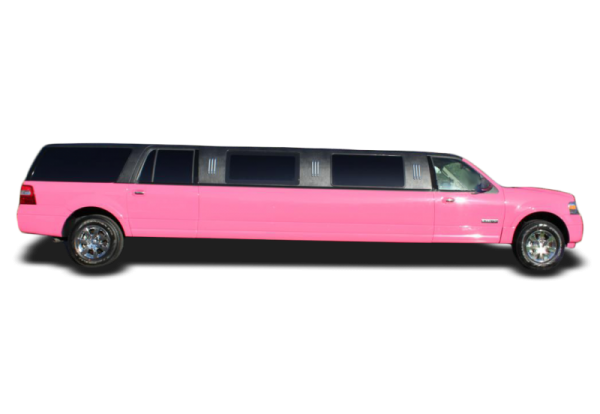 The best limo fleet: Limo services used to be exclusively about stretch limousines, but the demand has grown to include many kinds of vehicles. 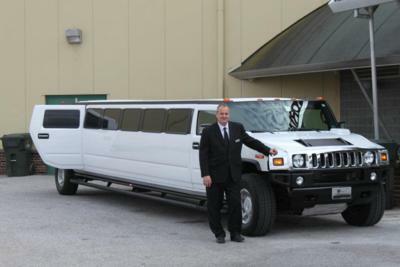 Luckily for you, Premiere #1 Limousine Service offers a diverse array of limos, SUVs, party buses, motorcoaches and more. 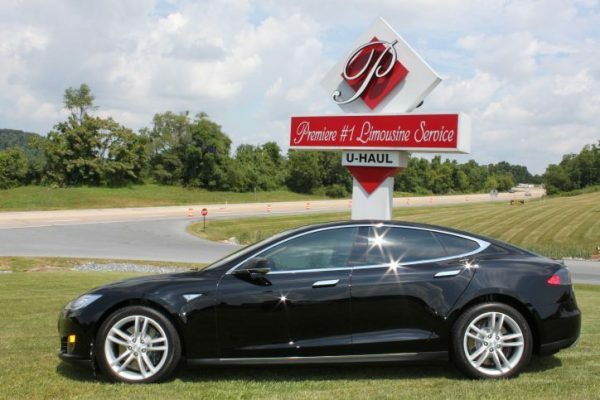 We clean all our vehicles after each use, and we utilize many newer models to remain at the forefront of the luxury experience. 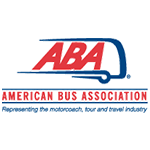 Overall, we have one of the largest fleets in the state. 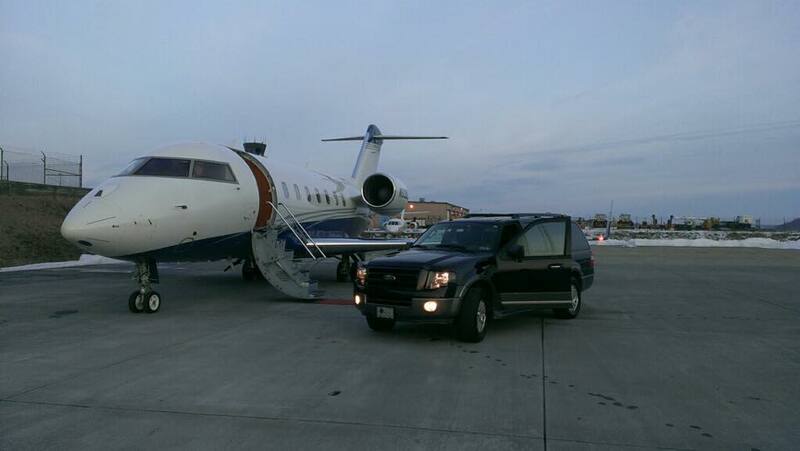 Professional chauffeurs: Unlike Uber, Lyft and even many limousine rental companies, we fully employ all our drivers. 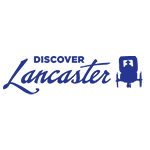 That means we thoroughly vet their backgrounds to ensure safety, skill and a commitment to our company culture of client satisfaction. 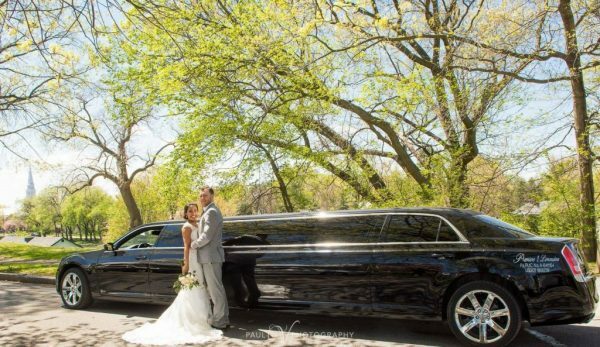 We only work with drivers who love what they do, and that’s why each Premiere #1 Limousine Service chauffeur excels at his or her performance and delivers the best limousine rental experience possible. Safety: Not only we do carefully hire our chauffeurs, but we also ensure total transparency with every ride. 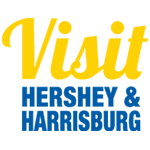 If you’re a parent sending their children off to the prom or a birthday party, you will receive an email with the driver’s picture and cell phone number, as well as notifications of pickup and drop off. 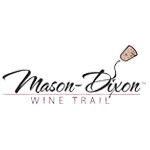 Affordable pricing: The next time you’re thinking about going away for a party or a tour, you can take advantage of the numerous packages we offer in conjunction with local wineries, breweries, bars and other businesses. Client versatility: We pride ourselves on being able to give anyone an unforgettable time. 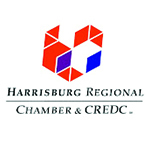 With that in mind, we can service groups of any age or size. 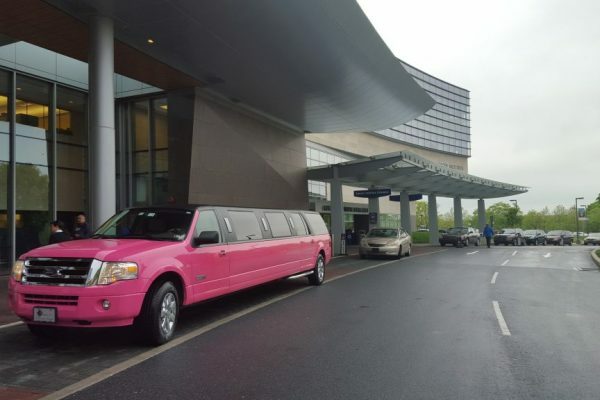 We also offer handicap-accessible transportation options. 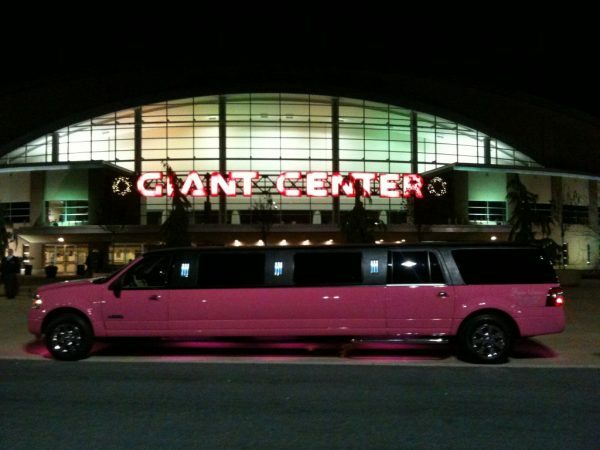 We offer our personal and professional limo services to anyone throughout Harrisburg, York, Lancaster and Hershey. 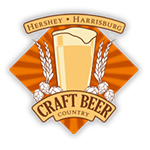 We even offer pickups and drop-offs to major cities, like Washington, D.C., Baltimore, Philadelphia, and Pittsburgh. 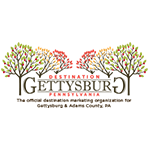 Let our team of professional chauffeurs and customer service experts take you where you want to go for every memorable life event. 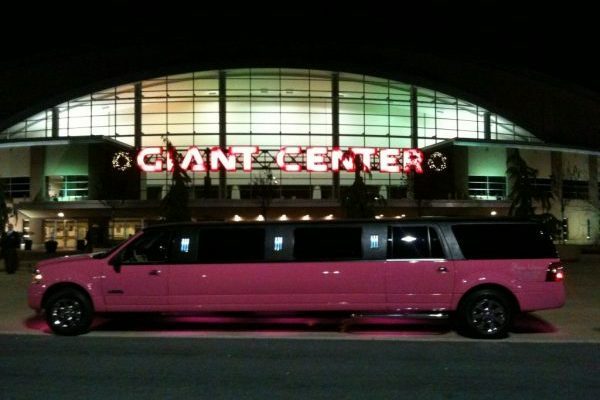 Contact us at (717) 616-8995 to schedule your car service through one of Central PA’s best limo companies – Premiere #1 Limousine Service.